eBay started in 1995 in San Jose, California. This is when computer programmer, Pierre Omidyar, and his wife decided to trade collectible goods online using the World Wide Web. Calling on his software experience, Pierre designed and launched a website, 'Auctionweb', where traders could meet to sell their goods to other collectors, all within an environment of professional trust. While limited in scope and size, Auctionweb did meet success and Pierre later renamed the service to eBay (with a lower-case “e”). eBay.com has grown into the largest and most successful online business model in history. Today tens of millions of people converge daily at eBay.com and eBaymotors.com to search, buy, and sell millions of dollars in new and used merchandise. From simple products like old Monopoly games and used Elvis records, to wholesale electronics and digital cameras, all the way up to exotic motor vehicles, high-end artwork, and expensive real estate, eBay has become the global trading platform for every person. 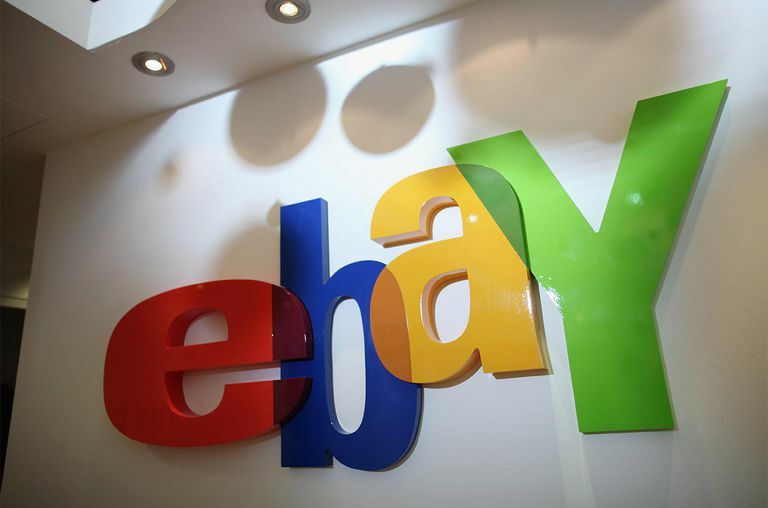 eBay buyers visit and use the marketplace without any surcharges. Any parties that abuse the system or each other will be disciplined or ejected. The eBay marketplace is international, and crosses language and national boundaries. The massive choice of goods is awe-inspiring. Sales can either be auction format (competitions between bidders), or traditional fixed price format. The sellers choose whichever format they prefer. The buyers and sellers will likely never meet in person. The buyers do not get to see the product in person before purchase, but are given various post-purchase guarantees to ensure satisfaction. Very sophisticated computer measures are implemented to minimize electronic dishonesty on all sides. Full-time staff are employed to enforce safety and fairness across the system. An honesty incentive model called 'positive feedback' is used to motivate buyers and sellers to trade with integrity. Professional third parties payment services, like Paypal, Bidpay, and Escrow, are brought in to ensure safe and trusted payment between eBayers. The slowness of delivery: this is the most common dispute between eBayers. While most eBay buyers do ship products within days of the purchase, some eBayers wait weeks to receive their products in the mail. Surcharges for sellers can add up if you are a regular seller. Particularly if you are a very serious seller who wants to make eBay your full-time income, eBay surcharges will start to feel like franchising fees for a restaurant. Misrepresented products: Some amateur sellers will do a poor job accurately describing their products online, and will disappoint some buyers when the product is finally delivered. Quality control can be very amateurish, depending on the seller: By the very nature of the flea market format, most anybody can sell on eBay. Some amateur sellers are plagued by poor quality control, packing, and shipping: they will ship broken products, the wrong products, or the wrong size of product. Gratefully, the good elements far outweigh the bad at eBay. eBay works well because it motivates its sellers to treat their customers with honesty and integrity. The great majority of eBay sellers provide honest and reliable service, and you will know who those people are by their high public feedback.